Wadsworth International announced Friday it would collaborate with Subaru on a certified collision repair program. 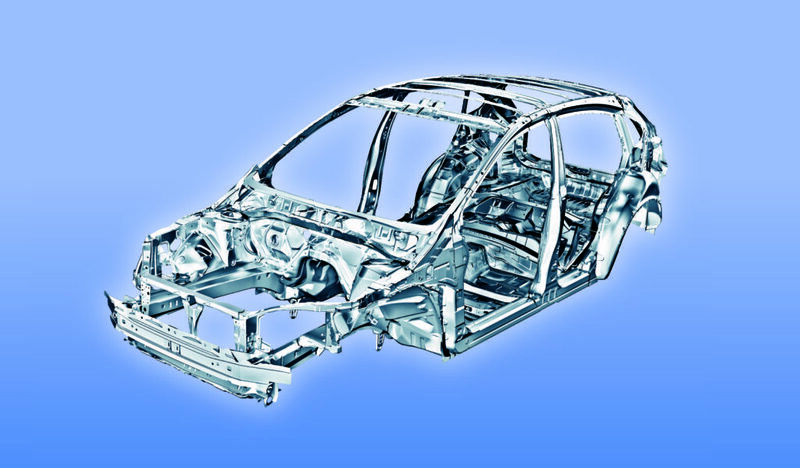 The OEM — which just celebrated its 50th anniversary in America — is the latest in the trend of manufacturers establishing auto body repair programs. “The automaker’s continued focus on the owner and brand experience was instrumental in ensuring the collision program had neutral partnerships, allowing the branding to remain indicative of the Subaru experience,” Wadsworth wrote in a news release. Wadsworth is run by President Rick Miller, a full-time consultant who has worked with Jaguar Land Rover on its certified collision repair network. JLR’s program is considered rigorous, and it’ll be interesting to see if that demanding bar common among European luxury OEMs will be applied to a more mass-market brand like Subaru. Solera’s AutoWatch will be used to keep tabs on repairers and communicate with customers. Shops interested in being Subaru-certified should contact Wadsworth International at 877-257-0046 or email info@wadsworthint.com. 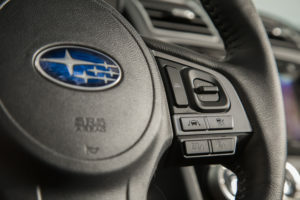 Word of Subaru’s certification program comes after a 2017 which saw major announcements related to OEM certification programs. Kia announced it would join sister company Hyundai and partner with Assured Performance to certify collision repairers. In a major revamp of its program criteria, Tesla informed its certified collision repairers that it would replace its in-house training and welding requirements for curriculum held online and administered by I-CAR, respectively. Audi said it might be able to expand training to uncertified techs once a new training facility opens in the first part of this year. BMW was evaluating if it could expand its formal Certified Collision Repair Centres network to independent auto body shops.